JV Contractors LLC | We Are Roofers! 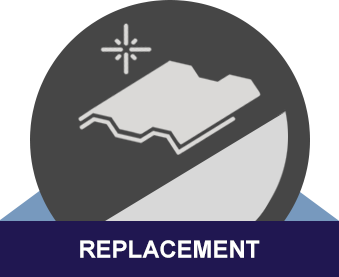 The Reliable Roofing Contrator You're Looking For. 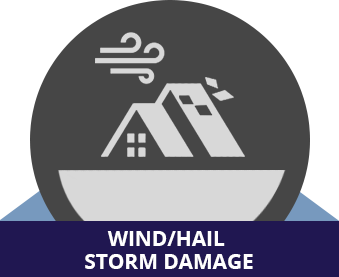 Does your roof need repair? Maybe you are trying to find a reliable roofer? If the answer to these questions is yes, JV Contractors, LLC is here to offer you efficient solutions for all your roofing needs. We pride ourselves on our honest service and excellent craftsmanship. Trust us to do the job right! 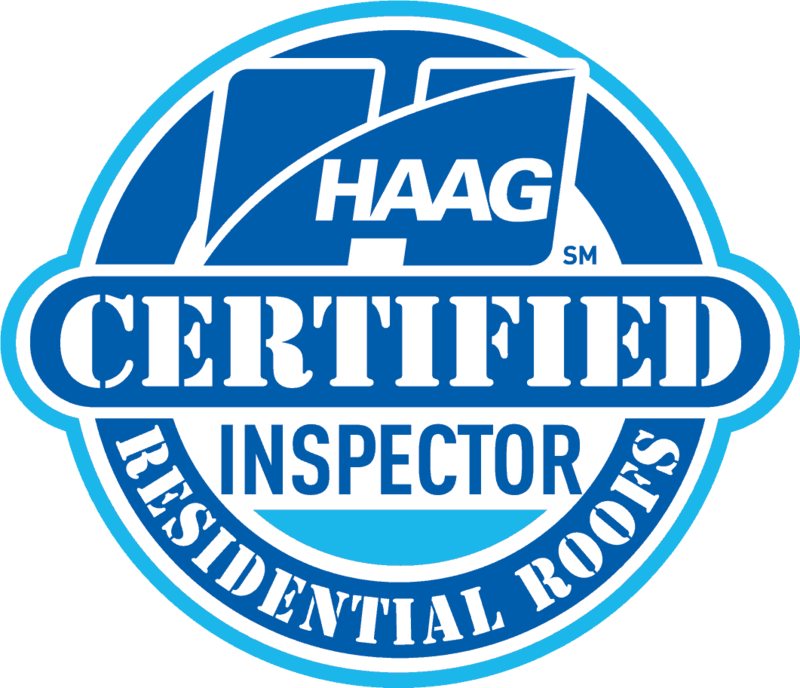 In business for many years, we have been offering a variety of excellent services, including roof maintenance, installation, replacement, and repair services. 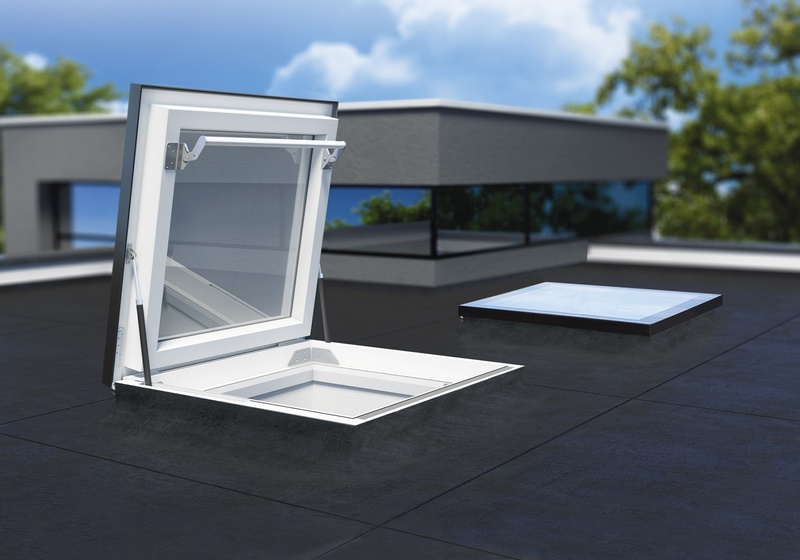 Our team consists of knowledgeable professionals who use top quality materials and effective equipment to deliver excellent results every time. 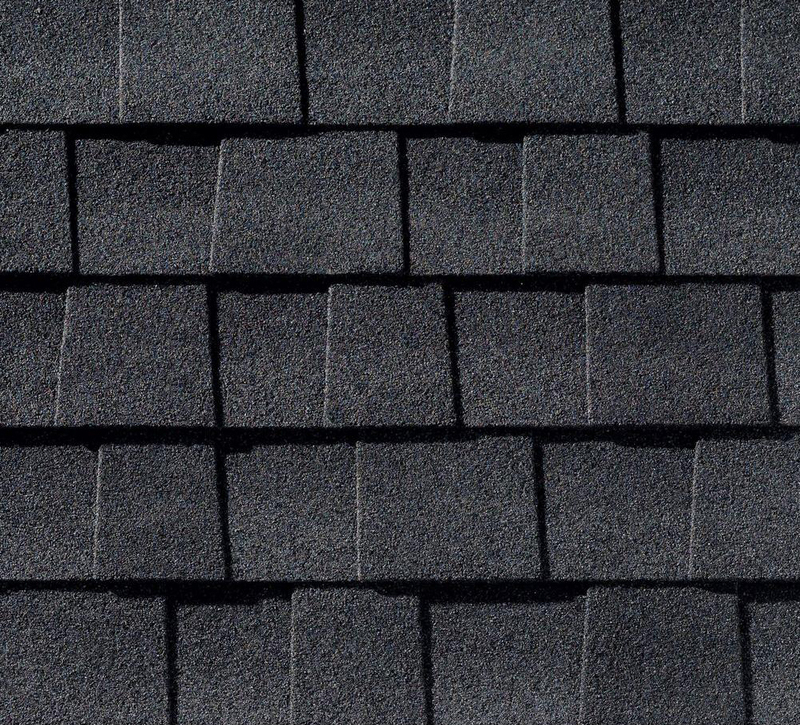 Have you seen cracked shingles? Maybe you have noticed water spots on your ceiling? Are there any black stains on your roof? In these and many other cases, we’re the people that will provide you with the ideal solutions. 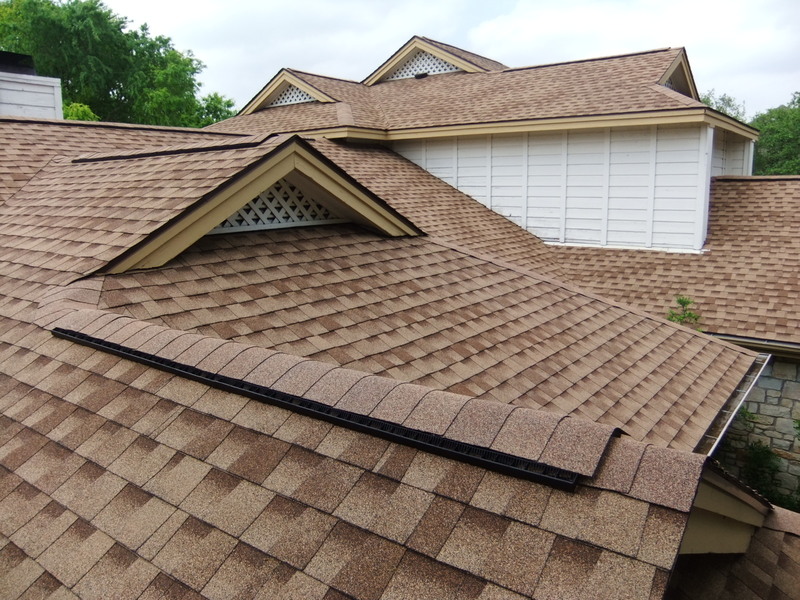 We are confident in our abilities because we have substantial experience in solving a variety of roof problems. 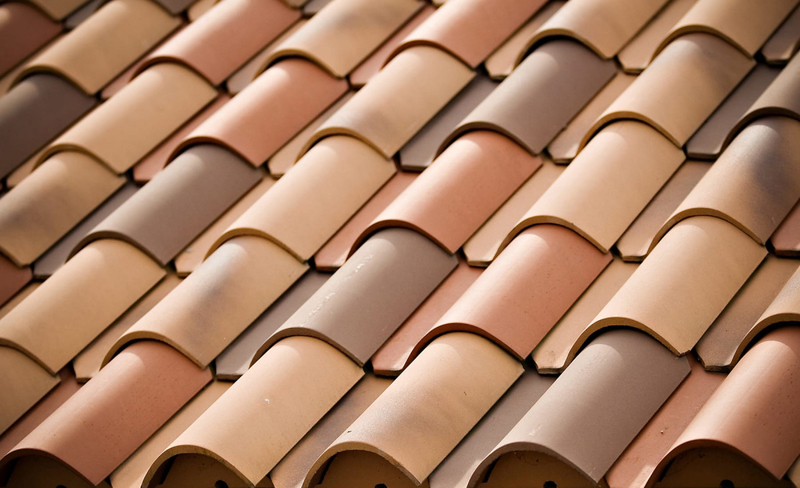 At JV Contractors, LLC, we specialize in roofing services and we can assist you with your upcoming project. We have many years of industry experience under our belts and we can easily solve even the most complicated conundrums that may arise during a roofing job. It is because of our extensive knowledge and craftsmanship that we are highly sought-after contractors in Central Florida. Contact us today if you are you in the search for a competent and experienced roofing installation contractor. What makes us leading roofing installation contractors? Our rates are affordable and you can be sure you’re getting the best value for your buck. We know your time is precious, so we respond promptly. We show dedication to the work we do, and it shows in the flawless craftsmanship we deliver every time. Why should you hire JV Contractors, LLC? 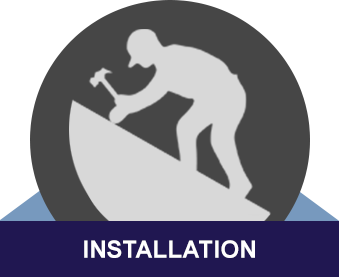 As a trustworthy local roofing installation contractor, we carefully assess every problem, to be able to provide a proper solution. We use time-tested techniques and the latest materials and equipment. So, if you turn to us, you can expect nothing less than flawless results. 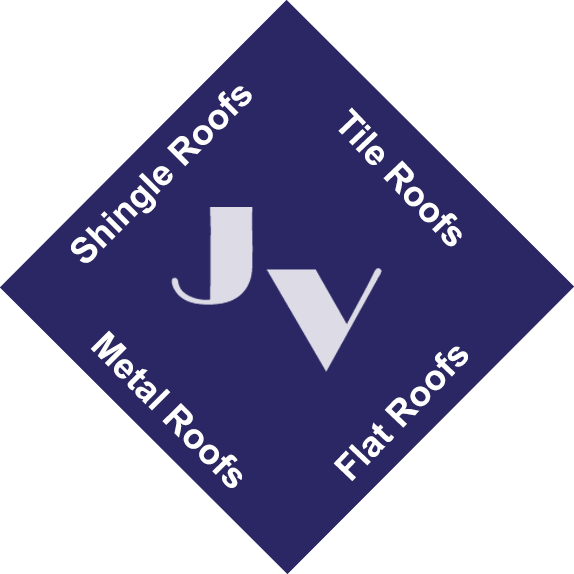 If you need an affordable roofing repair service, you should know there isn’t another local company that can offer you better quality than JV Contractors, LLC! We are a team of well-trained experts that can tackle every project, no matter what the size. 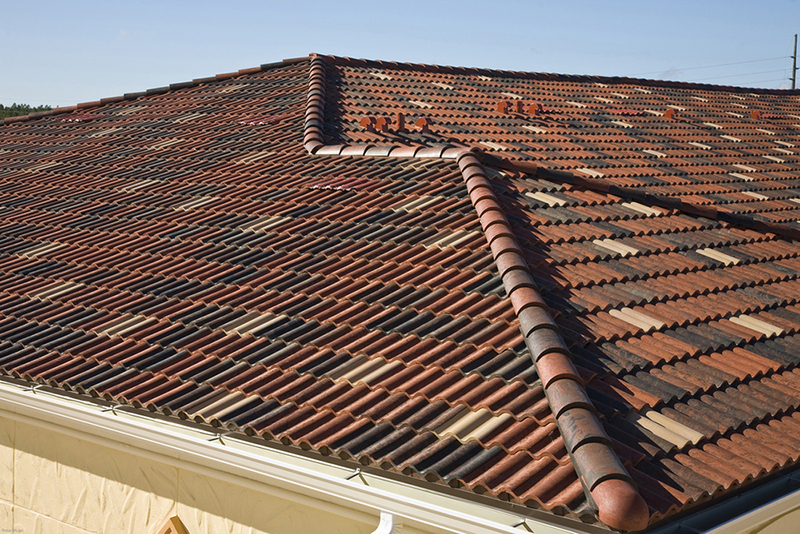 At JV Contractors, LLC, we specialize in roofing services and we can assist you with your upcoming project. 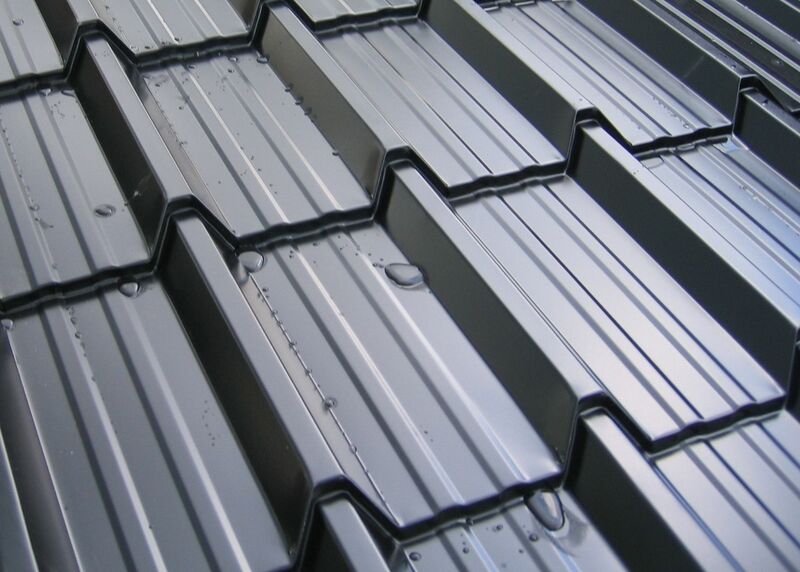 We have many years of industry experience under our belts and we can easily solve even the most complicated conundrums that may arise during a roofing job. 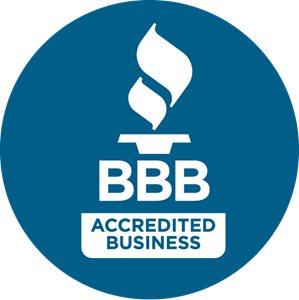 To some degree, it is because of our extensive knowledge that we are highly sought-after contractors in Central Florida. Waste no more time, give us a call today to take advantage of our comprehensive skills!